Batman proves himself to be the greatest juggernaut of vicious accuracy and brutality in the first of a series of three gameplay video trailers to come out of the Rocksteady and DC Comics camp. The video trailers will surely look to highlight the various skills and techniques at Batman’s disposal in Batman: Arkham Knight. 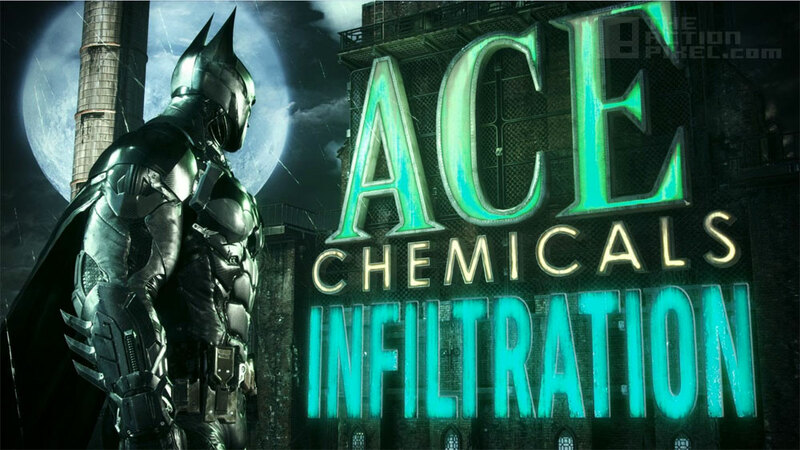 In the first video release showing Batman’s stealth and fight gameplay, we follow Batman as he infiltrates Ace Chemicals that is being occupied by Scarecrow and his goons. How does he do? Considering he did more damage than a SWAT team or small battalion of mercenaries, makes it that much sweeter. The one-man assault team is definitely not short of tricks as in the trailer we see Batman’s capability of taking on multiple opponents, stealth and flight capabilities. Disgustingly brutal.